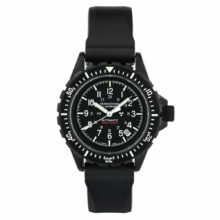 Home / New Marathon Watch Products Are Here! 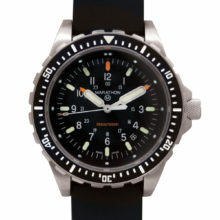 New Marathon Watch Products Are Here! 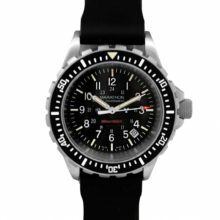 I started selling Marathon navigators in the 1990s and am always impressed with the way the company continues to expand on its product line and come out with new and improved product. 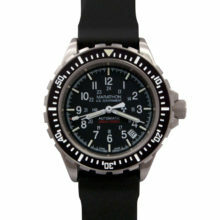 The latest addition to the product line are the general purpose field watches in stainless steel cases. 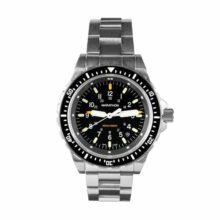 They have introduced both the General Purpose Mechanical with Tritium and the General Purpose Quartz with Tritium in the Stainless Steel Cases. 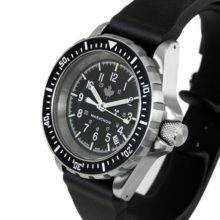 The stainless steel case is inspired by the historic Marathon GG-W-113 – a watch which is no longer in production and is collectible today. 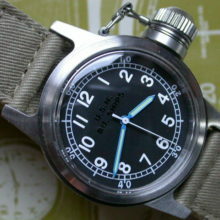 I have these new watches in stock. 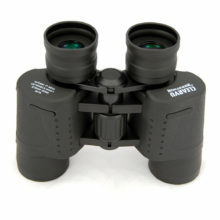 You can easily find them on the website to get yours! 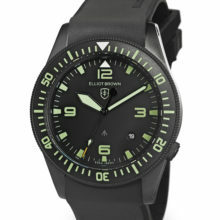 The General Purpose watches in composite cases are all available in 3 colors now – Black, Sage Green and Desert Tan. 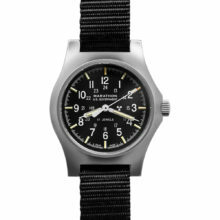 The website has undergone a revision to make it much easier to find the specific watch size, dial, or band that you seek, so poke around and see what you can find. 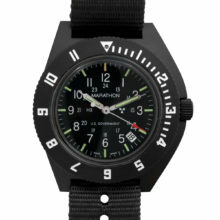 There’s a watch size and color combo for everyone! 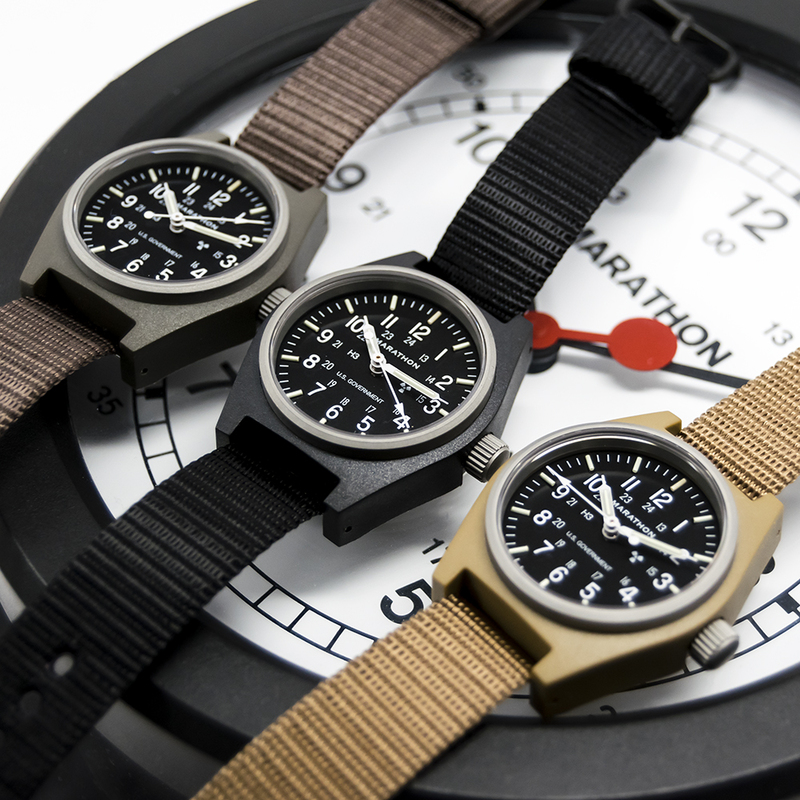 Marathon has also added rubber straps in new colors. 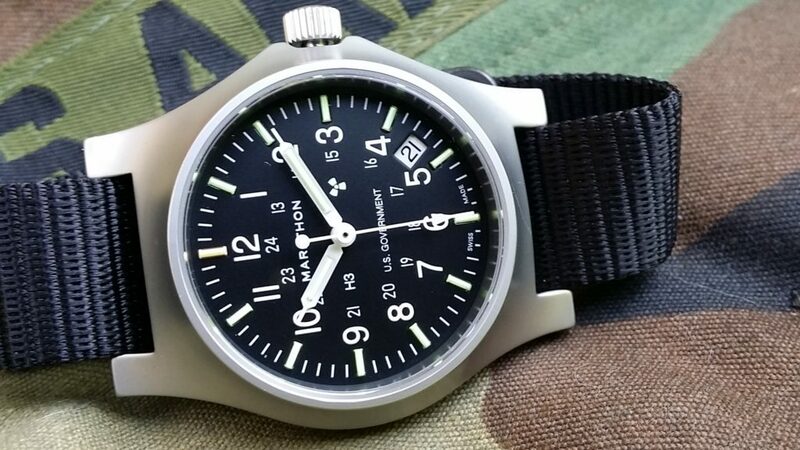 The 20mm green rubber strap and the 20mm white rubber strap look pretty cool on the steel watches. Winter white, anyone? 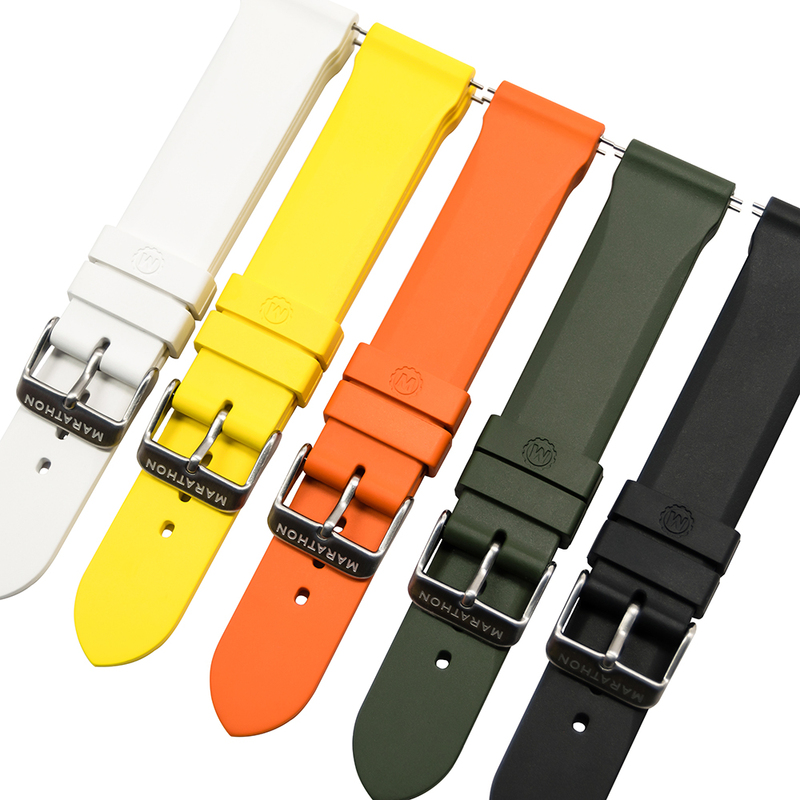 I now have all colors of the 22mm straps available as well. 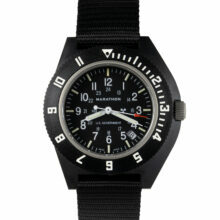 And, there are more Marathon leather NATO straps available as well – in a variety of sizes and colors! 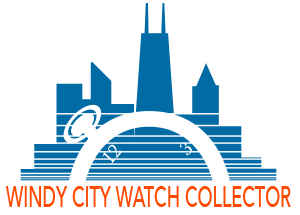 I’m also continuing to add more vintage pieces to the site, so check back often to see what’s new, or better yet follow me on Instagram (@windycitywatchcollector), Like my Facebook page (Windy City Watch Collector) or follow me on Twitter (@wcwatchcollect). You can also sign up for my mailing list and receive notifications of new products from time to time.